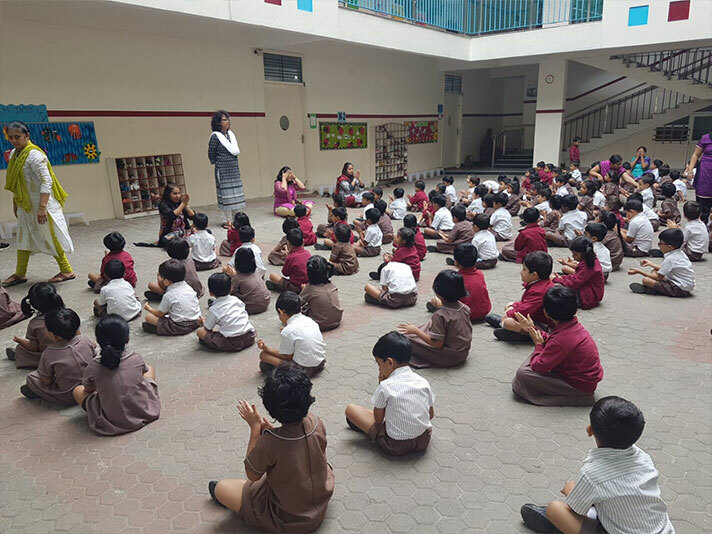 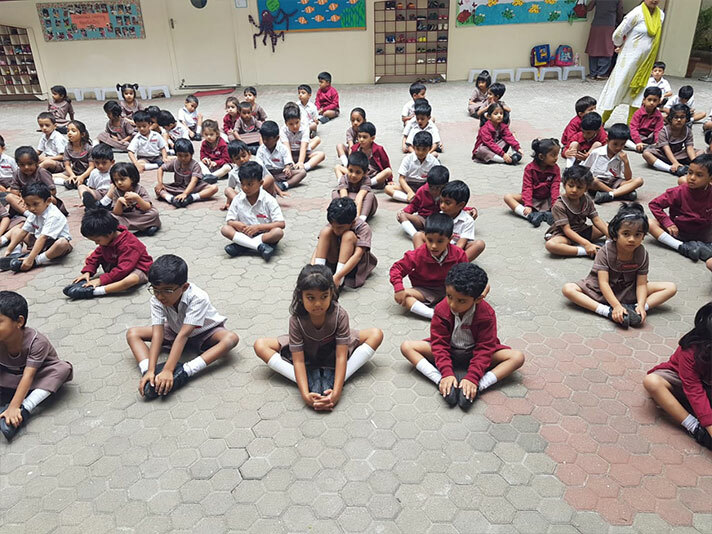 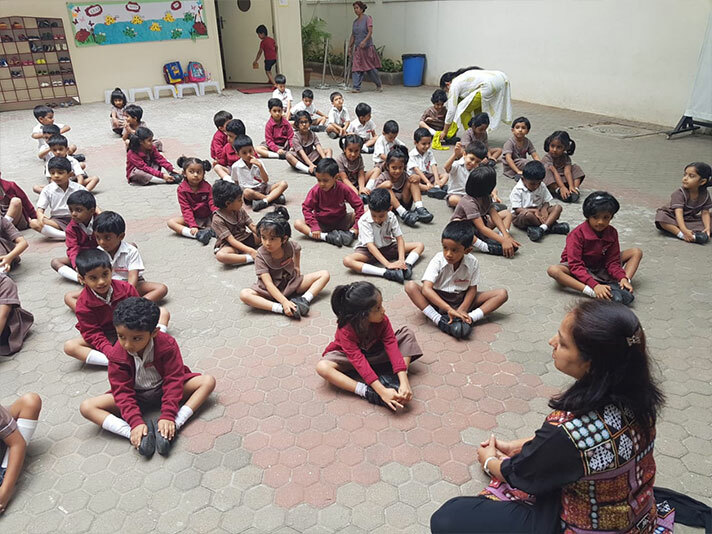 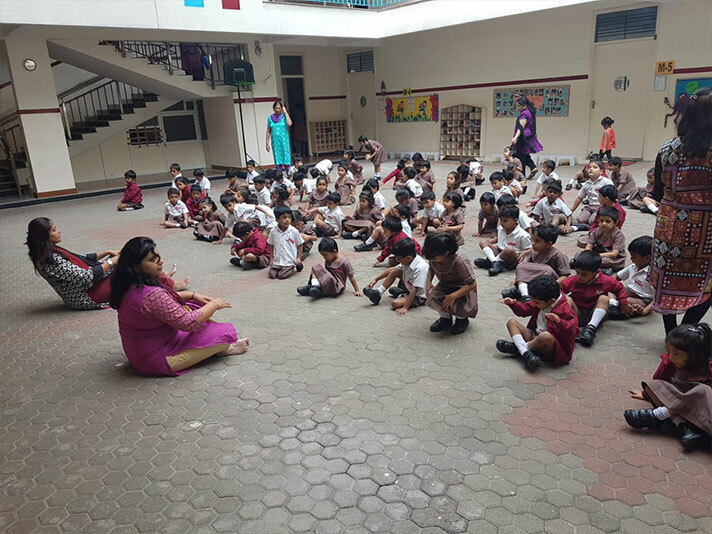 The age old saying ‘Health is Wealth’ was reinforced to the Kindergarteners on International Yoga Day. The students played their role of participating in the Yoga Day by practicing along some basic asanas demonstrated by the teachers. 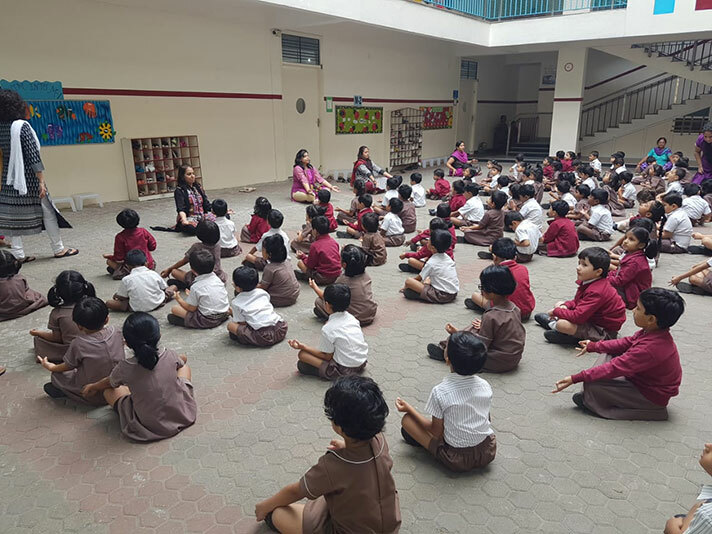 They were also given an understanding of what is yoga and how it plays an important part in shaping our health. 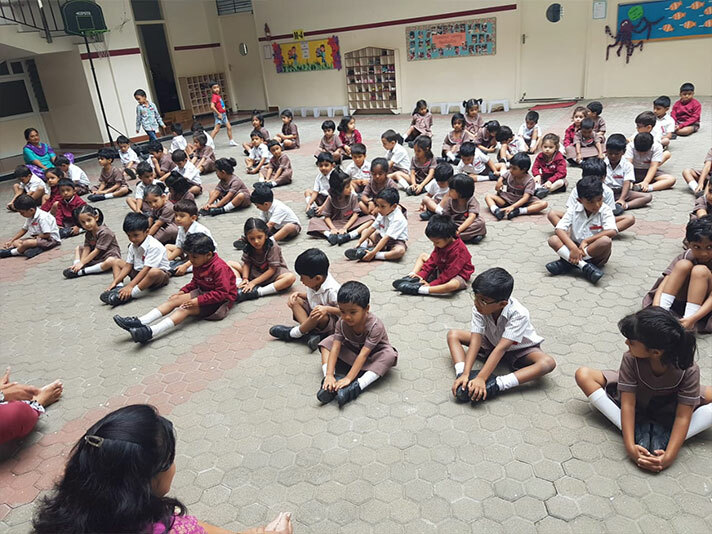 The little ones enthusiastically put in their best efforts in demonstrating every asana to the best of their ability.